Head out to the inlet for the Thanksgiving holiday weekend! Fishing has been great with a bunch of Redfish and some Snook mixed in. Live pinfish work well for the Reds and try live shrimp in the incoming tide for Snook out on the North Jetty. 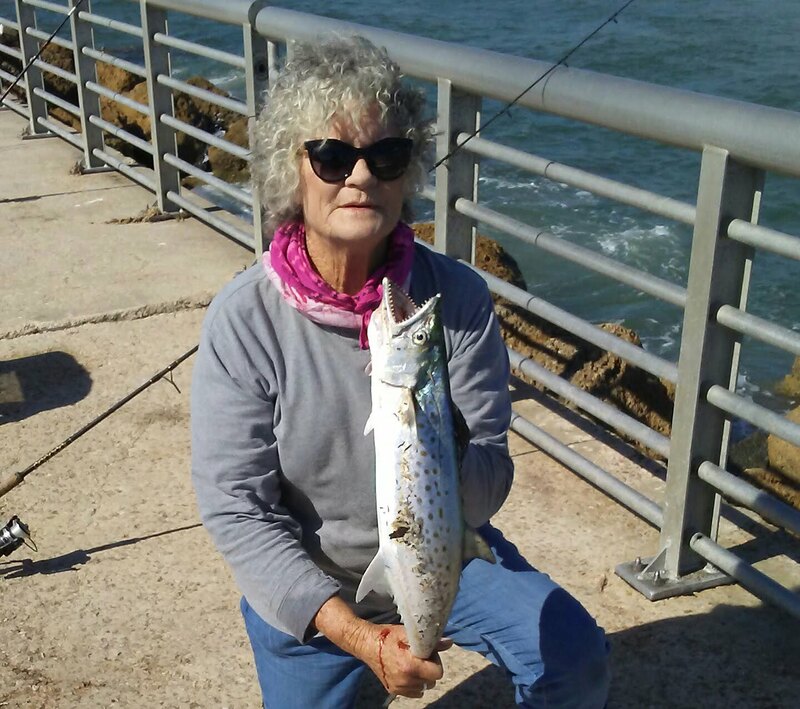 Spanish Mackerel has been biting off the South Jetty. 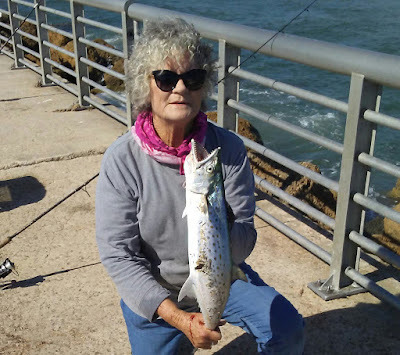 Thanks to the front, the Tarpon bite slowed on the beach, but with the winds changing and weather warming, look for Tarpon from the beach and for the Snook bite to pick up. The inshore bit is still pretty good too with Trout, Jacks, Ladyfish and some Flounder. Go see Tommy and Sarah at Sebastian Inlet Bait & Tackle, they’ll fill you in!